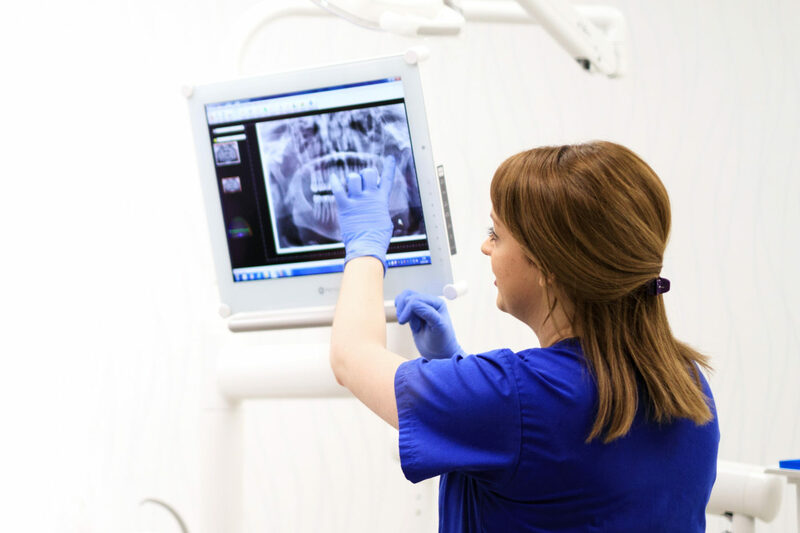 At Bupa Dental Care, everything we do is about delivering great patient experiences. We always aim to allow the right amount of time for each appointment and look to invest in only the highest quality equipment. 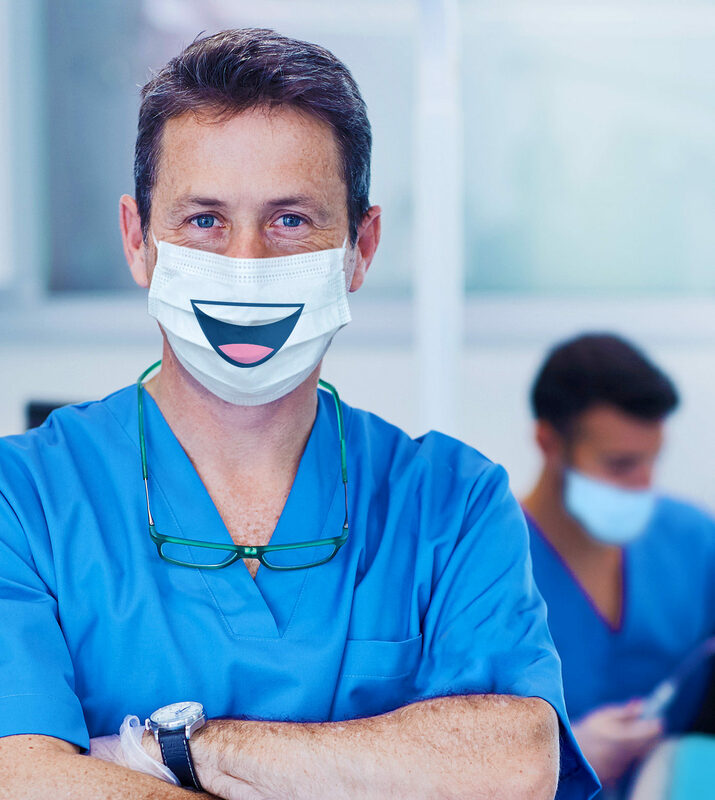 We give our dentists the clinical freedom to do the right thing by their patients and a variety of different opportunities to continually develop in their careers. For you, it means being part of a truly empowering environment, without the distractions of worrying about the more administrative tasks. It means you can focus on delivering truly first-class care. Add the polish to your career. to run your surgery your way, while helping you achieve the work/life balance you richly deserve. It means you can focus on delivering truly first-class care. We’ll make sure you have the perfect balance of freedom and support. We’ll give you the autonomy you need to decide what’s best for your patients, whether they’re NHS or private. We’ll also be open to your ideas about how we could do things even better, and if you need any expert guidance, we can offer that too. 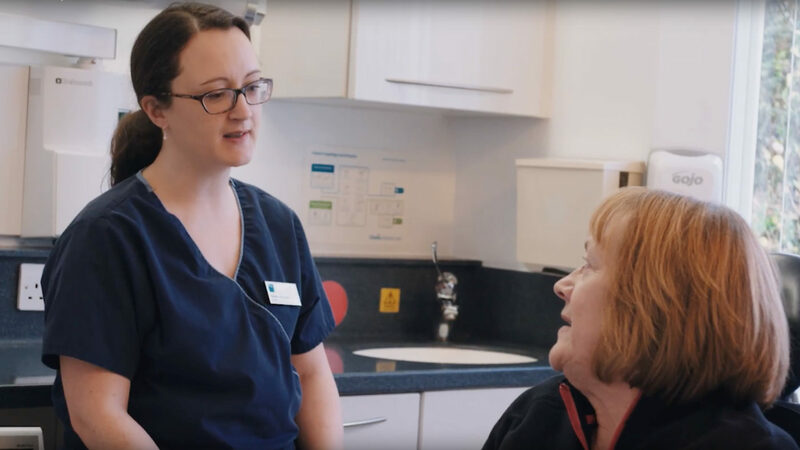 You’ll have skilled colleagues alongside you in your practice, a team of clinical experts on-hand in the field and access to a breadth of non-clinical experts in our Support Centre. Love to know you’ve got everything you need? Expect the right tools and great colleagues in a fulfilling environment. It’s imperative that you have the tools you need to be at your best, so we’ll provide a vast choice of consumables. 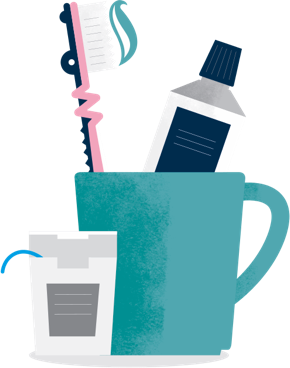 We have around 4,000 products available and these are continually reviewed with the major dental companies. You’ll be working with some hugely talented people, in an environment that’s been designed to put patients front and centre. Love to keep on growing? You’ll have access to the training you need to achieve everything you want. We offer a wide variety of training programmes. Some have been designed to hone your skills; others will allow you to specialise in a particular area. You’ll also have access to Bupa Continuous Professional Development (CPD) learning at a significantly reduced rate. This contains the full range of core subjects as well as 400 additional hours of learning, providing all the elements required for enhanced CPD. 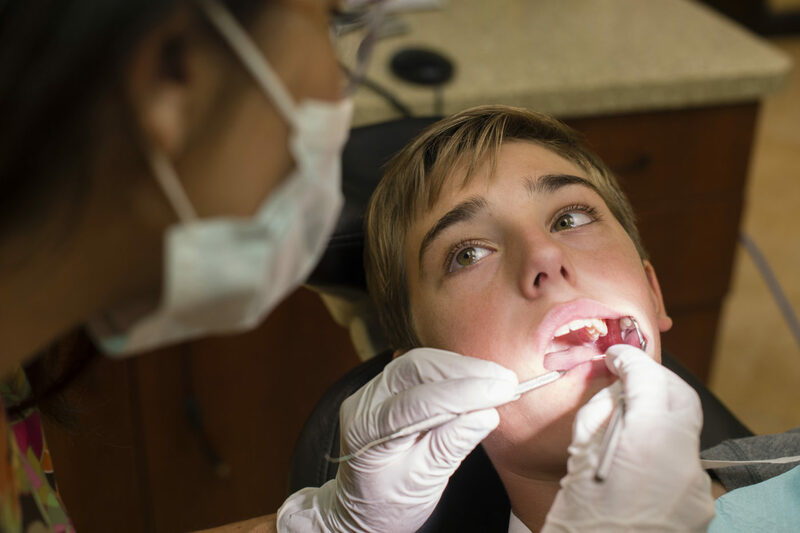 Below you will find some of the most common questions people ask when they’re thinking of joining us as a general dentist – and our answers. You can also check out our general FAQs here. I’m a newly-qualified dentist. Do you have any opportunities for my level, and what can I expect when I join you? We do recruit newly-qualified dentists. Join us, and we’ll do everything we can to make you feel comfortable in your new environment. Taking your first steps into general practice can feel a bit daunting but our practice-level support and mentoring will ensure you benefit from the guidance and experience of others. Your continued development and success will be further supported with a wealth of ongoing education opportunities, ranging from single day courses right though to MSc programmes – we even offer a sponsored education package for this. As well as that, we have a Clinical Support team available to all our dentists, and they’ll be more than happy to offer their help and answer any queries you have. For us, the delivery of high quality patient care means investing in the people who have the talent to deliver it, so you can expect to work in a great environment with great colleagues and plenty of scope for your future progression. I run my own practice, but am thinking of selling up. How could we work together? We appreciate that when you’ve invested your time, expertise and finances into a practice, selling it can be a difficult decision. Our aim is to not only continue all of your good work, but also to work with you to build on everything you’ve achieved. At Bupa Dental Care, we love our vendors to remain with the practice so that together we can continue the success story, enhance your legacy and ultimately, bring some of your expertise to our ever-expanding group of clinicians. I trained as a dentist overseas. Do you have any specific criteria I’d need to meet in terms of training or qualifications? We always look for the best clinicians so, as long as you have the right skills and meet all the necessary requirements, we’d love to welcome you on board. Registration with the General Dental Council is obviously a prerequisite. If you’re going to be working in an NHS practice, you’ll need a performer number too. This process can take three to four months to complete and is operated out of the Bupa Group. 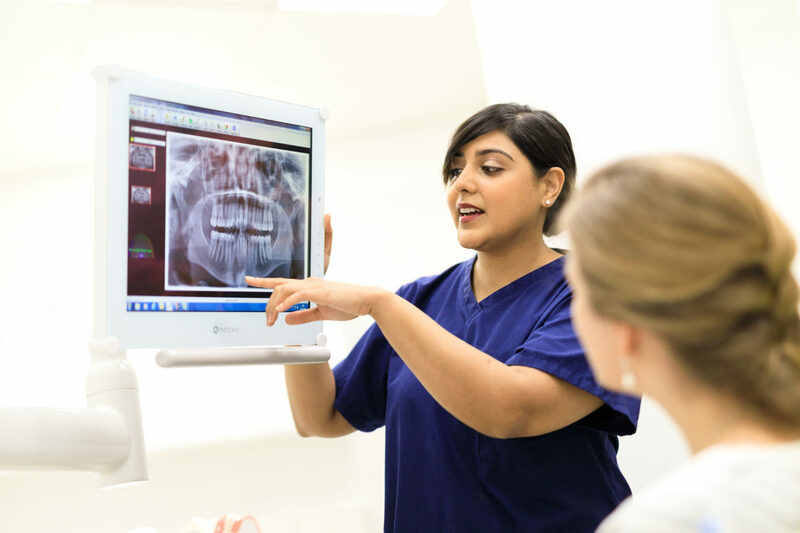 Our recruitment process is standard for all dentists – it involves an interview with one of our senior clinicians to assess your knowledge and overall communication skills and ethos. If your experience so far has been gained overseas, before starting with us you’ll need to attend our mandatory ‘Welcome to UK Practice’ course which lasts for five days. This is designed to equip you with the knowledge you’ll need to operate safely and to a high standard in line with the demands of dentistry in the UK. If you’re from outside of the EU, there’ll be other considerations, including Visa status. We’ll assess these requirements at an early stage. I’ve worked as a general dentist for several years, but am now looking for a new opportunity. Is that something you could support? We understand the importance of ongoing development and progression, and many dentists choose to focus on the specific area of practice they most enjoy. We offer a sponsored education package which can be used towards extended training courses – these cover more specialist treatments like implants as well as MSc programmes in a range of areas. Lots of these programmes are provided through distance learning, allowing you to continue to work in your practice whilst continuing your education. I’m not looking to specialise, but I would like to broaden my skills. How could you support my development and progression? We offer a wide range of CPD programmes to support people who want to extend their clinical knowledge and expertise. 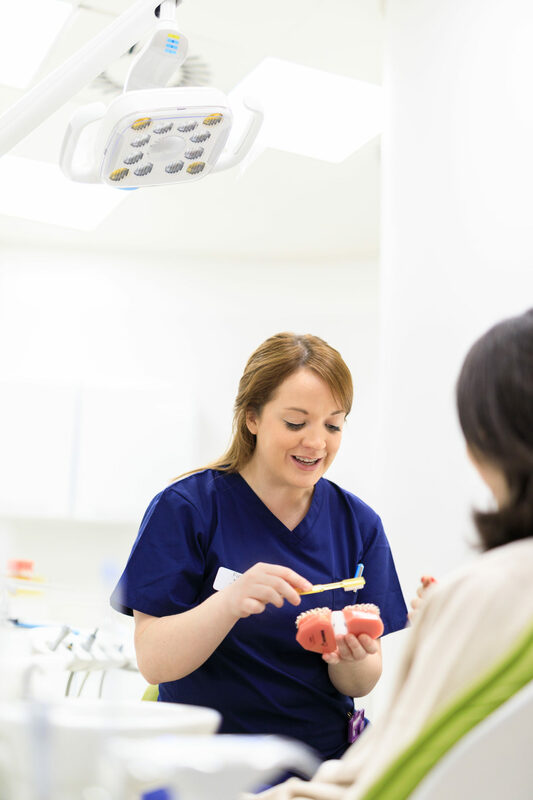 There’s plenty of scope for progression too – some of our dentists progress into clinical advisory roles as part of our extensive Clinical Support team. It’s an opportunity to champion our quality standards and robust governance by engaging with a range of functions and providing support across our practices.